We are open 6 days a week (Monday to Saturday) with extended operating hours to ensure we provide a reliable and flexible service to our valued clients. 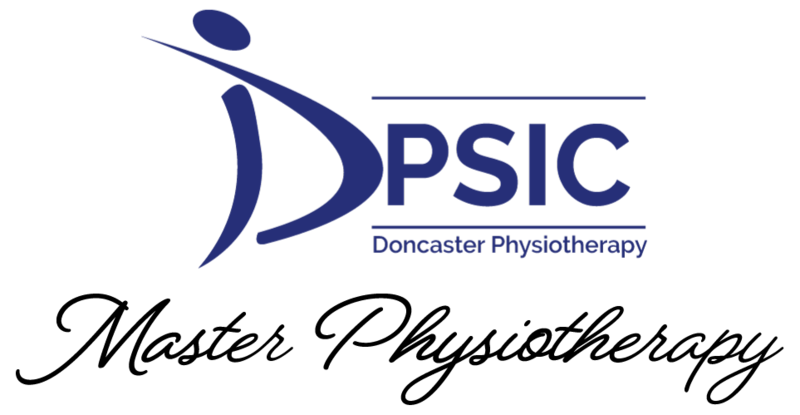 Physiotherapy appointments are generally available between 08:00 AM to 06:00 PM Monday to Friday and Saturday 08:00 AM to 01:00 PM. (Exact times depend on individual physiotherapist timetables). Please telephone the clinic on 9840 1981 to make an appointment. SMS reminders are sent the day prior to appointments. Please telephone (03) 9840 1981 if unable to attend. Telephone messages can be left on the answering service. 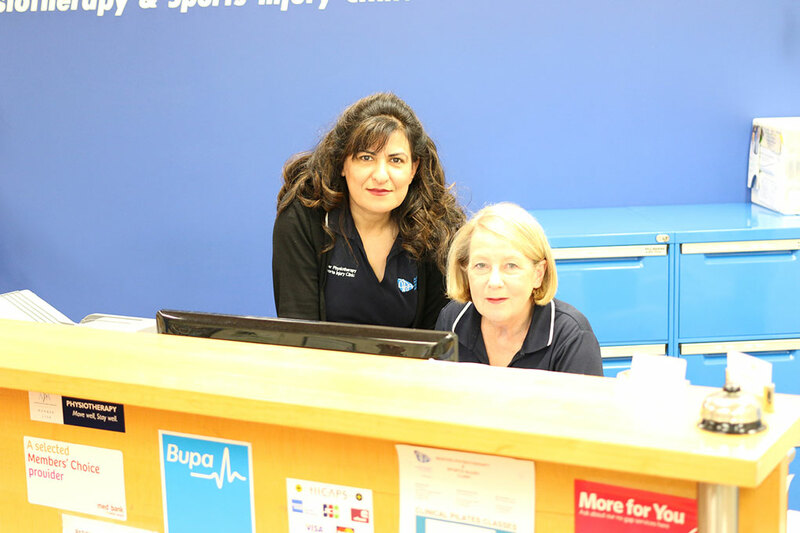 Please inform reception if you are a new patient or an old patient with a new injury at the time of booking. We request 24 hours notice for cancellations if you are unable to attend to allow your time for other patients requiring treatment. 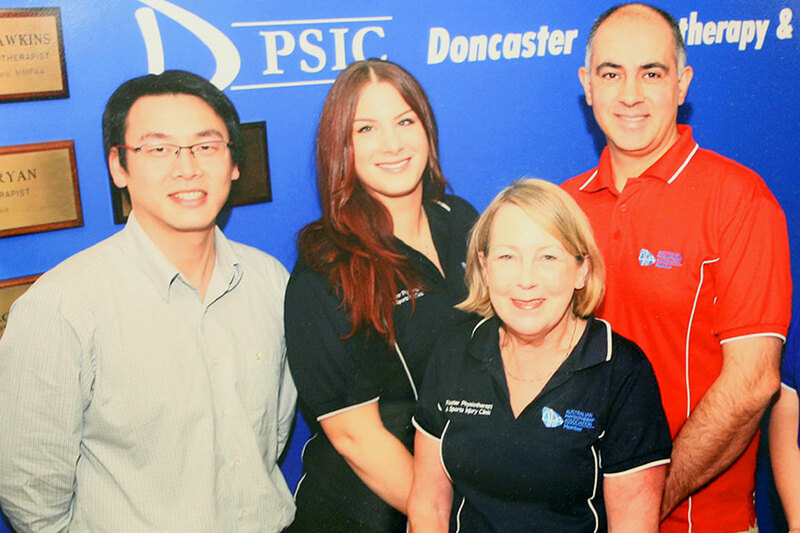 Our Doncaster clinic is a Members’ Choice provider for Medibank Private and a Preferred Provider for Bupa (HBA). We are also a provider for HCF under the ‘ More for Muscles” program. Claims can be processed at the time of consultation with our Hicaps facilities for most health insurances on the day of consultation. Workcover, TAC, Veterans’ Affairs and E.P.C. Patients. Our Doncaster Clinic accepts Workcover and TAC patients and can bill direct once your claim has been accepted, have a current claim number and reached you medical threshold for TAC patients. There is a co-payment of $7.50 for each consultation. * There is no additional payment for DVA patients with a current referral. * Patients with an Enhanced Primary Care plan from their GP will be charged a co-payment of $10.00 each consultation.